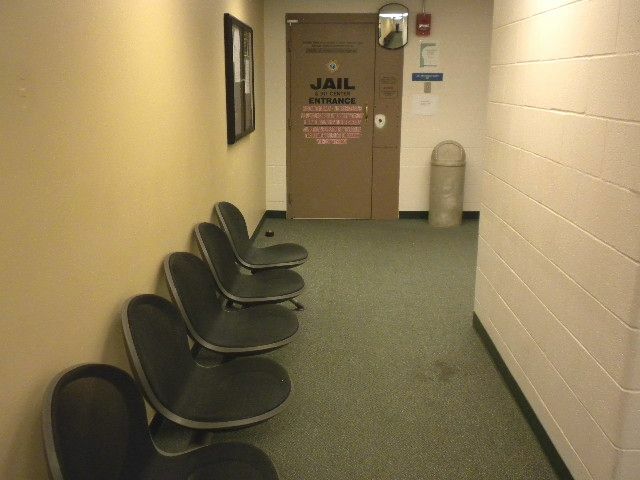 The Pacific County Jail is responsible for the housing and welfare of all adult offenders that have been sentenced or awaiting pretrial proceedings at both the misdemeanor and felony levels. 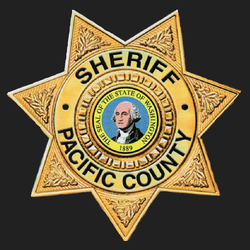 The corrections staff works closely with the Pacific County District Courts as well as the Pacific County Superior Court to provide courtroom security and timely escorting and transportation of inmates awaiting legal proceedings. 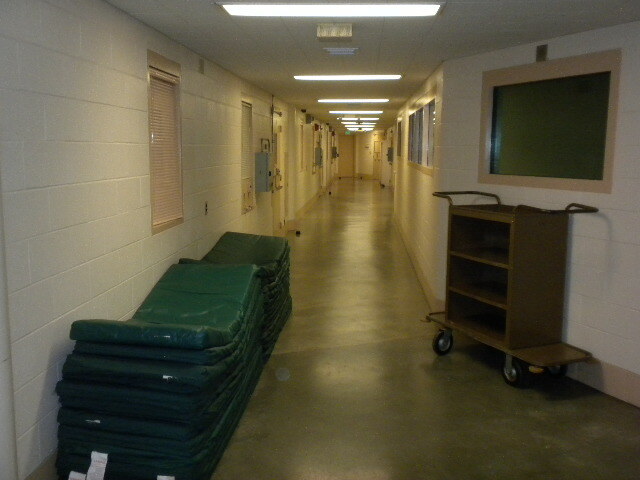 No weapons are allowed inside the jail for visitation. This includes firearms, pocketknives, pepper spray, etc. Public Safety Building in South Bend. In addition to the rules listed above, additional rules may be presented at the time of the visitation session. The following rules and information is provided to ensure that Inmate’s understand what is expected of them to continue to qualify to serve incremental sentences. To start the process, you should have a schedule in mind for serving your time. To serve 48 hours or less at a time, you will be billed $75.00/day by the Sheriff’s Office. There is no fee to serve 72 hours or more at a time. The following listed items must happen in order for you to qualify for serving an incremental sentence. Your Judgment and Sentence paperwork must indicate that you are allowed to serve your sentence in increments. You must classify for Minimum Custody by the Jail Classification System. You should have a schedule in mind when contacting Corrections Staff regarding your commitment. Appear for intake at the Jail when scheduled. Your schedule will not be changed for anything other than verifiable emergencies. Bring any prescription medications with you in a quantity that will last until your next temporary release date. Do not appear for intake while under the influence of Alcohol or Illegal Substances. Submit to a PBT when requested by an Officer. Failure to do so will result in your being denied admittance to the Jail.